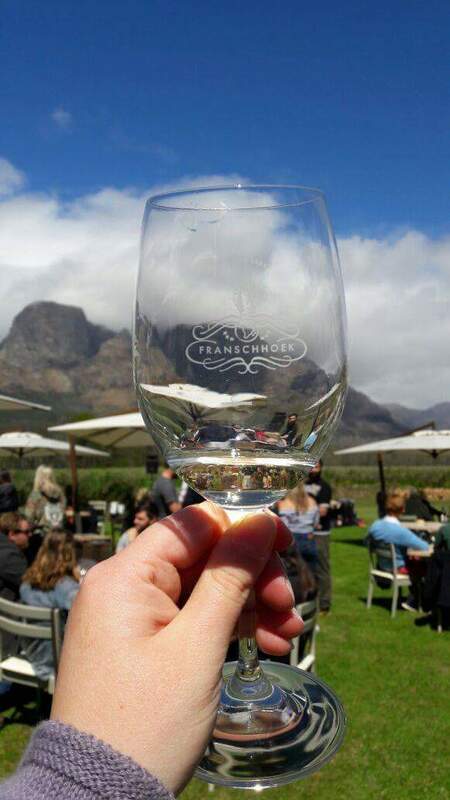 The Franschhoek Uncorked Festival, which takes place over the weekend of 16 and 17 September, is the perfect excuse to bid Winter farewell and embrace the splendor of Spring, as your taste buds are treated to a plethora of superb wines from one of SA’s premier wine destinations. Wine tasting is bound to work up an appetite and here the farms have it all sorted out. 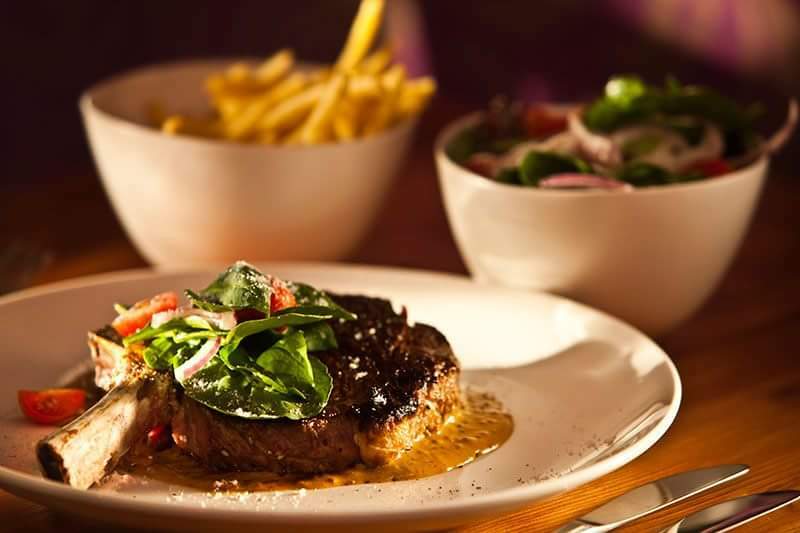 Choices include gourmet sit down meals or simply mouthwatering tapas style food. Guaranteed to fill any gap. 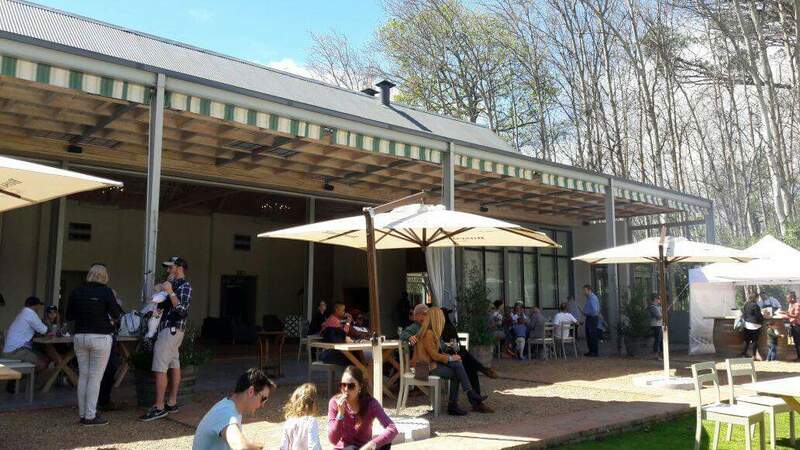 Rickety Bridge Winery is featuring a live band for this weekend of the Franschhoek Uncorked Festival, as well as a traditional Braai featuring the Paulina’s restaurant famous gourmet burger, boerewors rolls and home cut chips – all available from the fire. 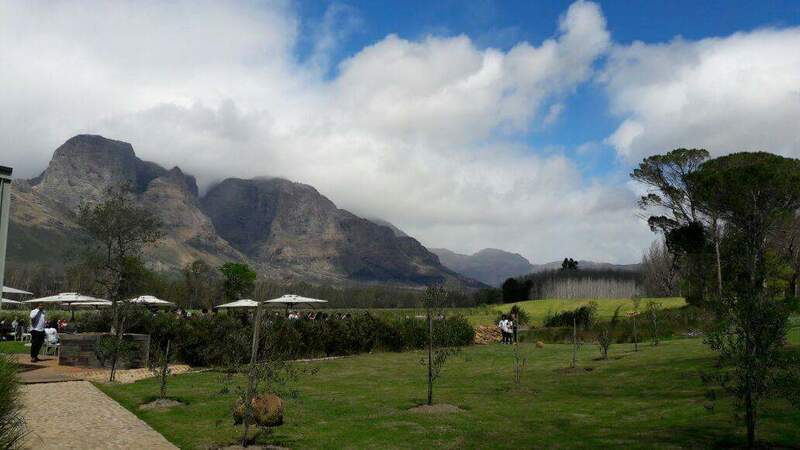 Play Boule, taste our award winning wines and spend the afternoon relaxing with the band. 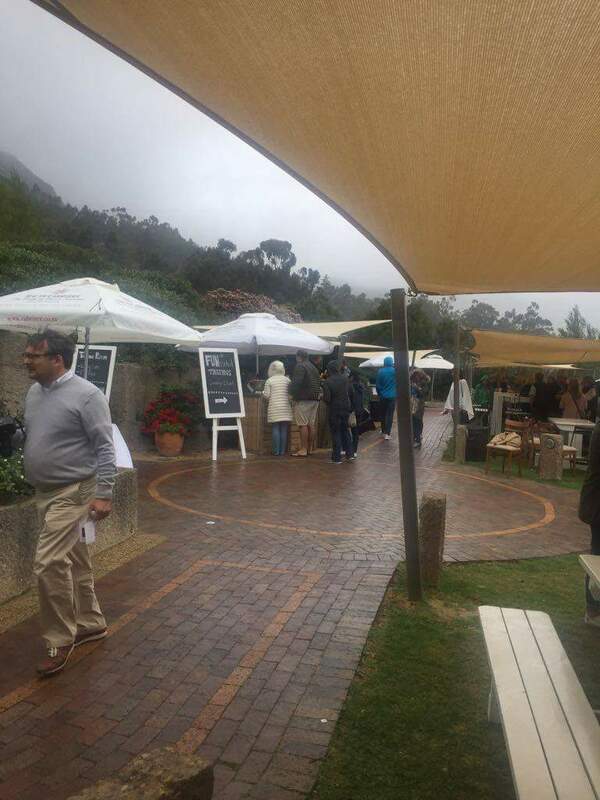 terrace at Haute Cabrière over this weekends Franschhoek Uncorked Festival. Chefs Nic van Wyk and Westley Muller offer a tasty small plates menu and an oyster bar. All food offerings available throughout the festival to pair with Haute Cabrière and Pierre Jourdan wines. Afrigting, Coaching, Good Food, KETO, kuier saam, Leefstyl, Leefstyl C, Leefstylafrigting, lekker kos, Life Coaching, Lifestyle, Lifestyle C, lifestylec, News, Nuus, Wynproe. Bookmark. Wie hoor die geluid van die basuin!